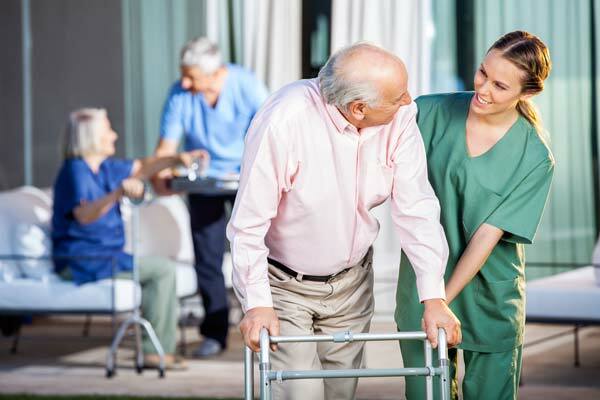 Working with older people is not easy at all, especially when immobility is involved. Except for being difficult, working with them can be quite risky as this type of work requires manual handling and lifting which means that one person needs to use force in order to lift, pull, push, move, hold or support another person. This product is designed to assist caregivers when looking after elderly people who are limited regarding mobility. They are one of the most preferred types of mobility aid as they offer security, comfort and flexibility when transferring patients from the bed to a wheelchair, to a bathtub, etc, and since their main purpose is to allow easier transfer of people, they also ensure comfort and safety for the care providers as well. Whether used as mobile devices or as ceiling-mounted pieces of equipment, their purpose remains the same: to improve accessibility and provide ongoing support. 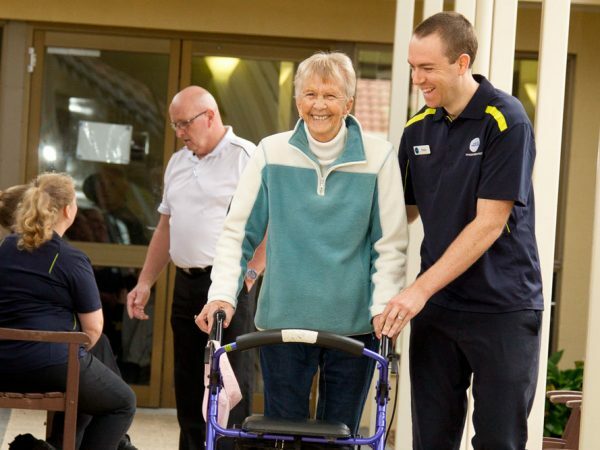 The second important type of equipment for manual handling in aged care is the walking belt. This type of aid is designed to be placed around the patient’s waist during several types of transfer, as well as for assisted walking for rehabilitation. Since there are lots of types and models to choose from, it is recommended to take into account several things like the patient’s condition and mobility. Slide sheets are another commonly used type of equipment in healthcare services as they are designed to move clients horizontally on beds, chairs, and trolleys without lifting. Generally, they are made out of nylon material and have low friction qualities in order to enable easy transfer. Last but not least, wheelchairs are another useful type of equipment in healthcare as they are designed for transporting and walking a client in a sitting or upright position. Because there are many types of disability conditions in people, wheelchairs are available in a range of types with different features in order to be able to adress different types of disability.